With so many houses on the market at any given time, it can be difficult for buyers to figure out where to start a home search. Sometimes that quest can begin with a maximum purchase price, in other instances buyers may seek a particular school district, and still yet, the hunt can center on access to recreational activities. And those are only a few of the variables that come into play as buyers evaluate homes. A Realtor® can help narrow the field and discover the dream home that a buyer truly seeks. One key area a buyer’s agent can help is in assessing the right value for a home, a measurement that requires a heavy load of data and the ability to interpret it correctly. A competitive market analysis performed by your Realtor® will show where a listed house fits in the current market, but members of the Greater Regional Alliance of Realtors also understand where a particularly city, neighborhood or suburb are trending. A Realtor® will have the experience to know whether a specific house is appropriately priced based on trends and facts that online sites may gloss over or not fully appreciate. 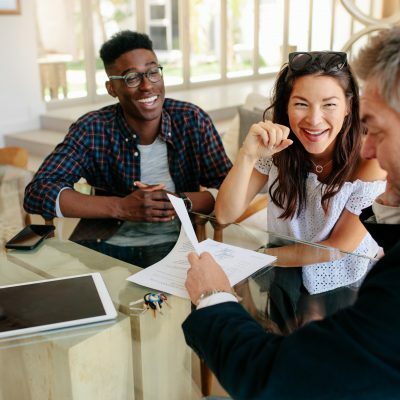 “Your Realtor® will listen and understand what a buyer is asking for and then help them find that kind of home at the best value to the client,” said Julie Rietberg, chief executive officer of the Greater Regional Alliance of Realtors. The direction homebuyers provide can help identify where to look for their next home. 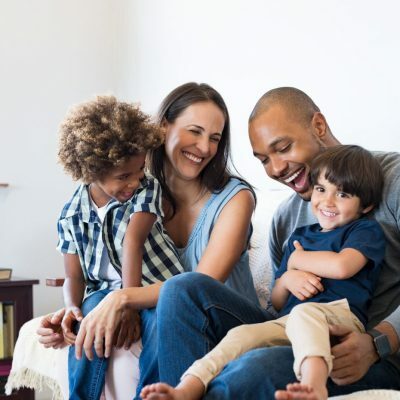 It can focus on whether it’s a starter home, a house that they will raise a family in and age in place or if they are looking to build equity rather than burning money by renting. A Realtor® presents a value point to consumers based on lifestyle desires. They understand that a home’s value fluctuates with housing demand and home inventory, Rietberg said. Agents who specialize in a market can explain how well a neighborhood holds its value or identify an area that may have reached its peak. “They can be that third voice that says ‘you told me this, but what I’m hearing and seeing is this,’ because those can be two very different things,” Rietberg said. “A Realtor® can counsel you on opportunities you might not have thought of yourself. 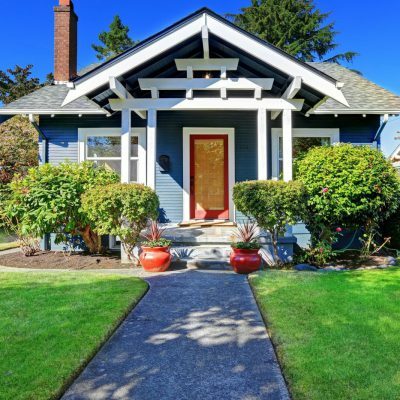 How should homeowners price their house when they enter the market? The Greater Regional Alliance of REALTORS® (GRAR) is your source of homes for sale, open houses, REALTORS®, and more real estate information for the Greater Grand Rapids, Michigan area.